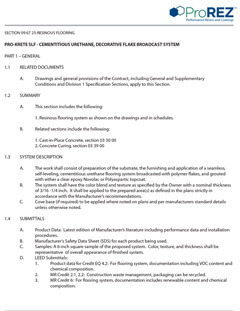 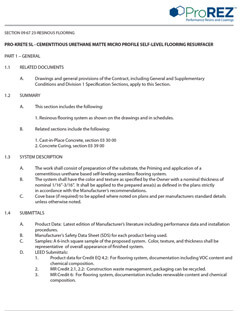 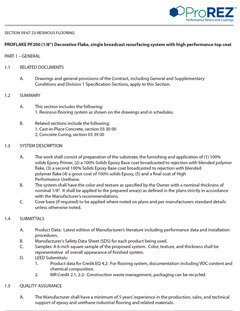 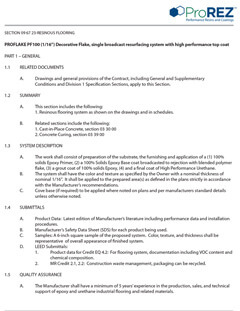 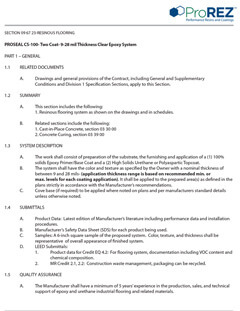 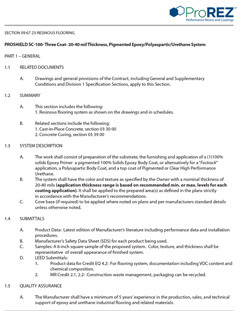 ProREZ flooring specifications for commercial, industrial, and institutional applications are provided below. 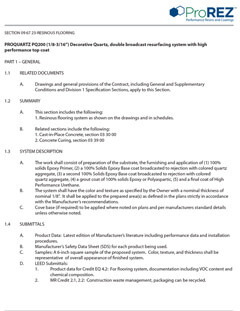 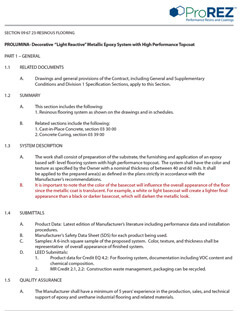 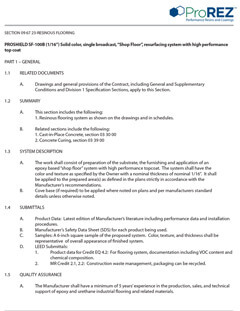 Scroll down the page to locate and download the flooring specification for the desired system. Should you require additional information or assistance, please contact us.